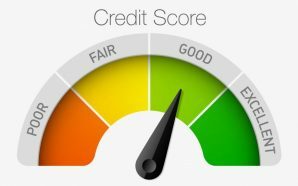 Using credit cards can quickly get you in debt. However, if you know how to use them in the right way and pay off your balance each month, credit cards can actually save you money each month. Below are 20 money saving tips and tricks that will help you make the most of using a credit card for each purchase you make. 1. Finding the card with the best incentives. Getting a credit card can be compared to buying a car. You want to get the one that will be the cheapest to own and will provide you with the best incentives. The best credit cards will have rewards programs that pay you back for using the credit card. Don’t get a card unless it has a rewards program. 3. Does your card offer cash back for purchases? One of the most popular incentives is gaining cash back for each purchase. 4. Redeem your points on flights. Another great incentive is gaining points for flights. If you travel a lot, search for a card that has the most points for flights. 5. 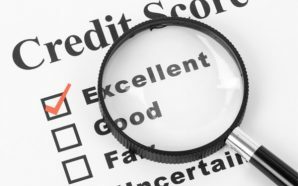 Are discounts available for opening a line of credit? Many credit card companies offer promotions that you can benefit from. Initial sign up can lead to big rewards. 6. Avoid late fees and interests rates at all cost. When using a credit card, save money by paying on time each month. Late fees and interest rates can be very costly. 7. 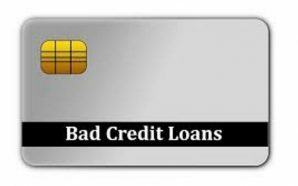 Choose a card with a low interest rate just in case. For those times when you can’t make the payment, choose a card with a low interest rate. The longer you have a card, the lower the rate will be. 8. Keep track of your spending using online tools. 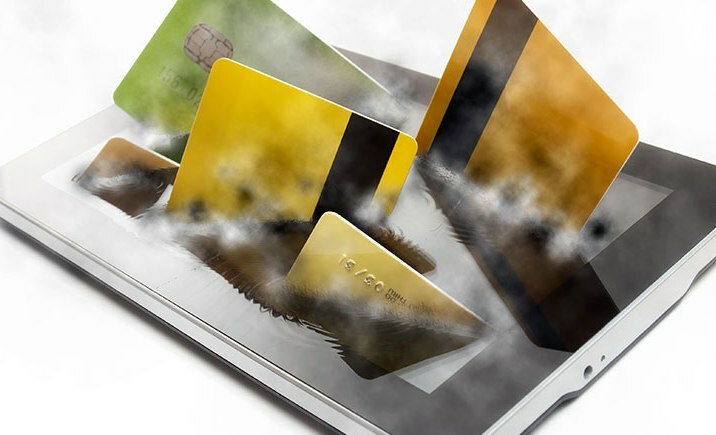 When using a credit card, spending can quickly get away from you. Always be aware of how much you have spent on the card. 9. Don’t spend more than you can actually pay on the card each month. Credit cards only become costly when you don’t make the payment. Never spend more on the card than you will actually be able to pay. 10. Be willing to fight for your savings. Be sure that you credit card company lives up to their promises. If they promise you bonus savings, they have to give them to you. Be willing to stand up to fight for the things they promise you. 11. Get a card that doesn’t have yearly fees. Yearly fees can also be costly. Choose a card with no yearly fees. 12. No foreign transaction fees. If you travel outside the country a lot, choose a card with no transaction fees. 13. Discount programs and restaurants. Many card companies have a deal with restaurants. Save money by visiting these restaurants. 14. Choose one card and let the benefits add up. Don’t use several credit cards. You can save the most money by using one credit card. 15. Know the rules and regulations on your card. Be aware of how using your card will affect you and your savings. 16. Check your billing statement each month. Make sure that you are liable for the purchases on your card each month. You don’t want to pay for things that you didn’t buy. 17. Is the company offering any bonuses? Know when your credit card company is offering bonuses and try to get them. 18. No time limit on the use of rewards. Choose card where the rewards won’t expire. This way, you can let your savings add up and not feel the pressure to use them. 19. Is the transaction easy? You don’t want to get caught up in stores with a faulty card. Use a credit card that has easy transactions such as the “touch and go” system used by many large companies. 20. Let your savings add up. When using a credit card with rewards, continue to let your savings add up. This way, the rewards will have more of an impact. Perhaps you can let them add up until you can pay off an entire credit card bill. 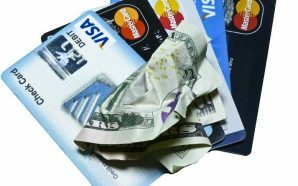 List above are 20 tips and tricks that will help you to save money when using credit cards.